Ottawa’s Charlotte Gray turns the tables on Canada’s most acclaimed literary interviewer as we celebrate 25 years of Writers & Company on CBC Radio. 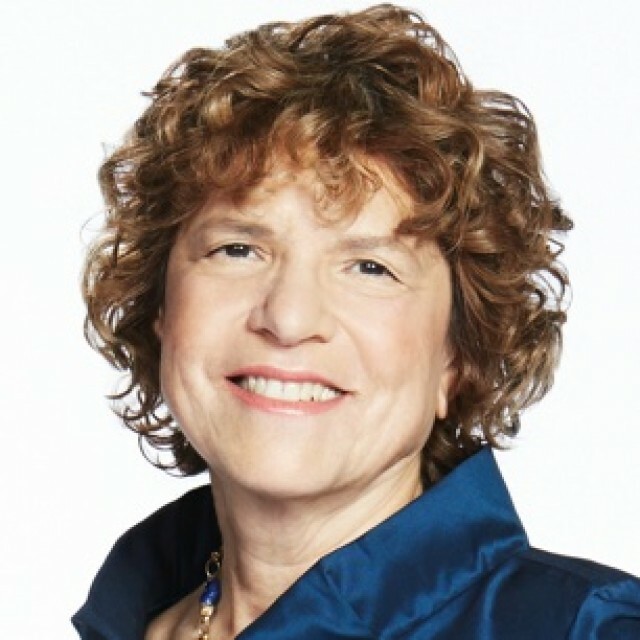 Eleanor Wachtel is one of the English-speaking world's most respected and sought-after interviewers. Her new book, The Best of Writers & Company celebrates her show's twenty-five year anniversary, presenting her conversations with legendary authors like Jonathan Franzen, Alice Munro, and J.M. Coetzee, who share their views on process, the writing life, and the hazards of literary fame. A gold mine.... What makes Eleanor Wachtel's "Writers & Company" delightful to hear makes [this] collection of writerly interviews delightful to read: Wit. Intelligence. Tact. Grace.